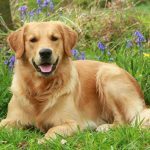 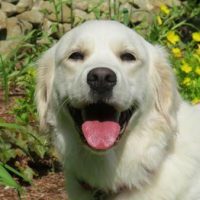 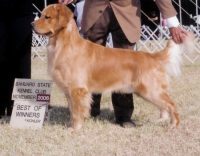 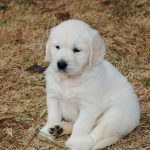 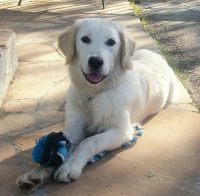 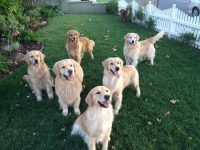 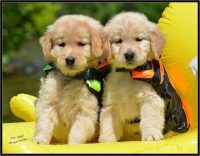 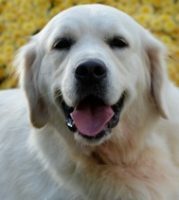 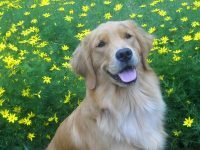 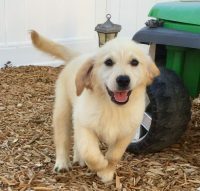 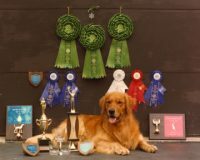 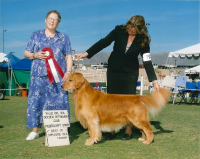 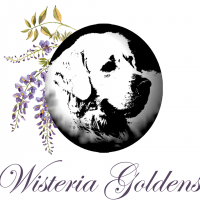 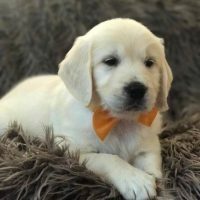 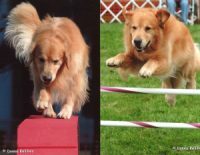 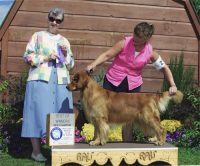 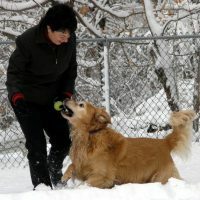 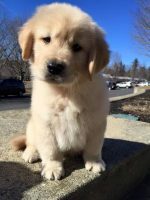 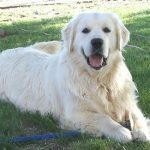 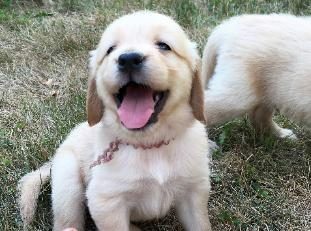 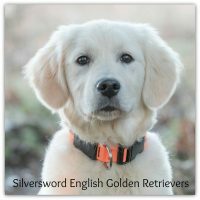 Our beautiful golden retriever kennel is located in the central hills of Connecticut with easy access from I-84. 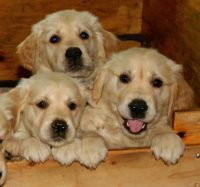 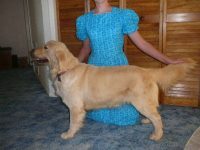 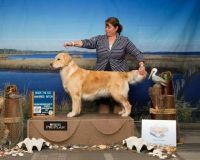 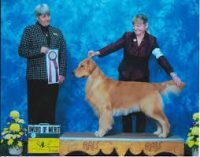 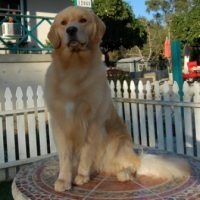 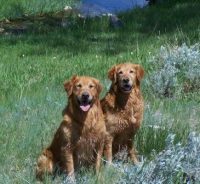 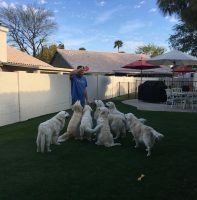 Meadowview Goldens/Fehr Meadow Goldens, has been raising golden retriever adults and puppies since 2002. 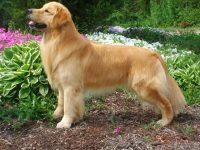 We absolutely love this breed and our dogs have become such a large part of our lives and families.